A few weeks ago I travelled to Ethiopia, Africa. 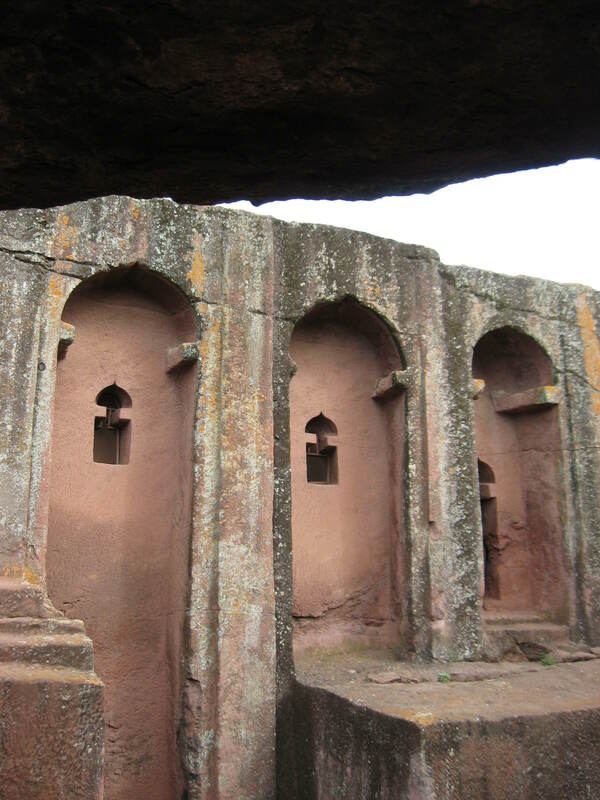 These are some photos of the amazing rock-hewn churches in Lalibela, built during the fourth Century. These churches are considered one of the seven wonders of the world. They were chiseled down from bare rock, including the interior, which is a fully functional church. They are used even to this day. These amazing churches are still being used today. Ethiopians are Orthodox Christians. The photos on this post are from churches in the city of Lailibela. However, there are many more churches like these in other parts of Ethiopia. This entry was posted on June 26, 2010 by The Roving Adventurer. It was filed under Adventure and Travel Planning and was tagged with adventure, adventure pilgrimage, Ethiopia, travel.